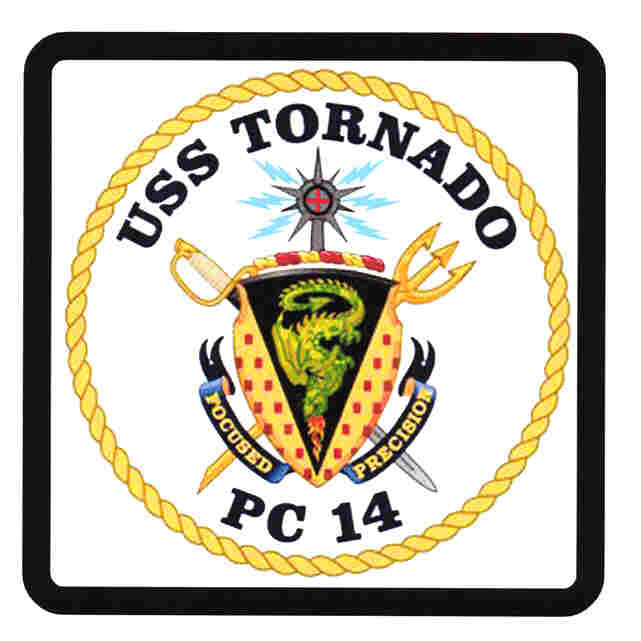 Drink Coasters for Mayport Ships. 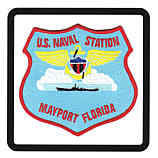 This Gift shop deals in Drink Coasters for Naval Station Mayport Ships. 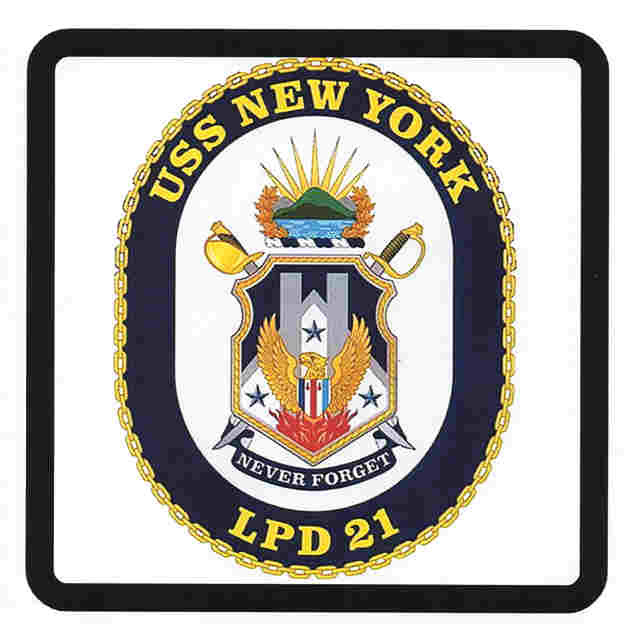 United States Navy Drink Coasters. 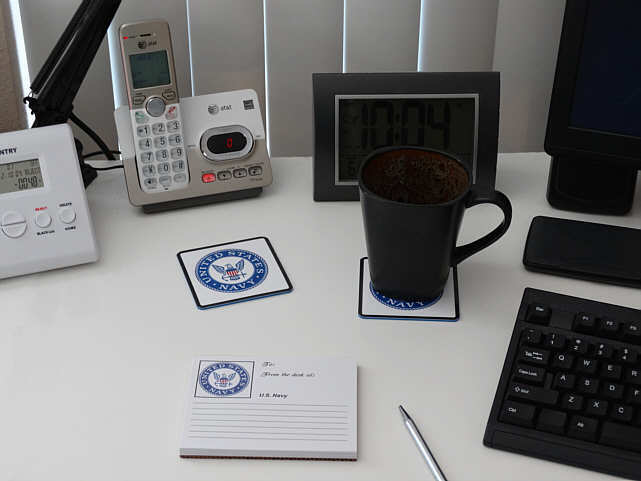 These inviting decorative Navy coasters are perfect in every home for decor, parties and social events. 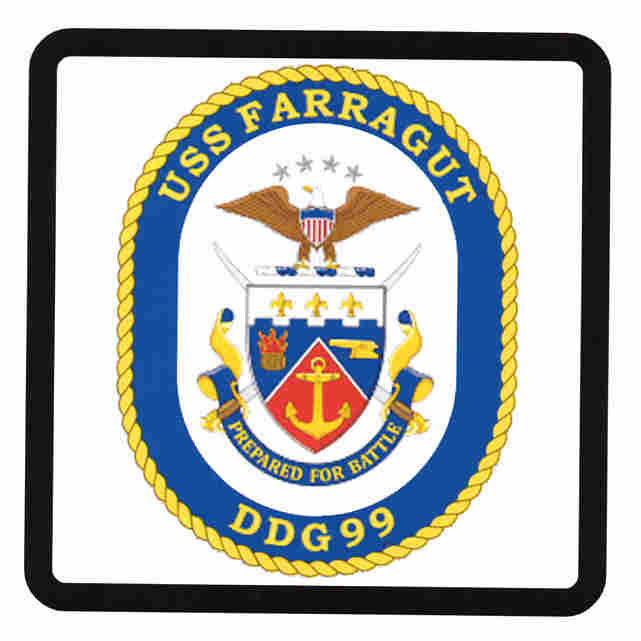 A perfect gift for those who are currently serving or have served in the US Navy. 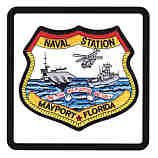 CA003E10 Naval Station Mayport Drink Coasters. 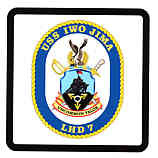 CA003E20 Naval Station Mayport Drink Coasters. 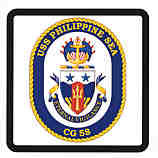 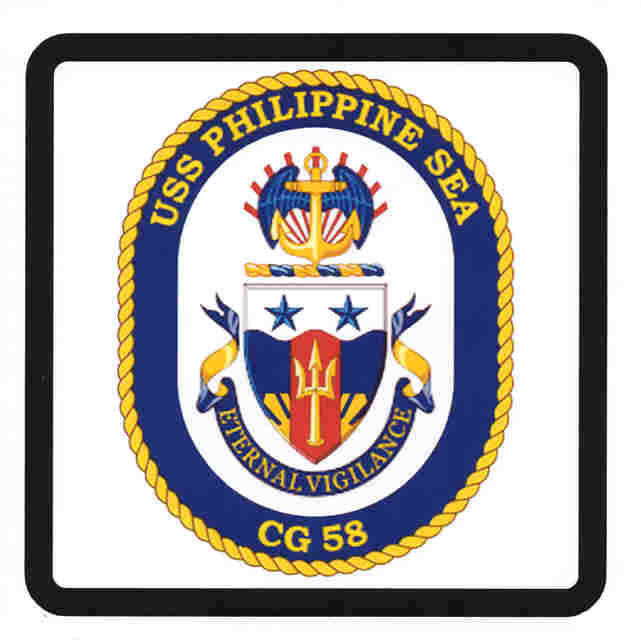 CECG_580 USS Philippine Sea (CG 58) Drink Coasters. 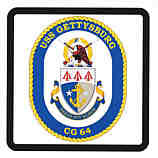 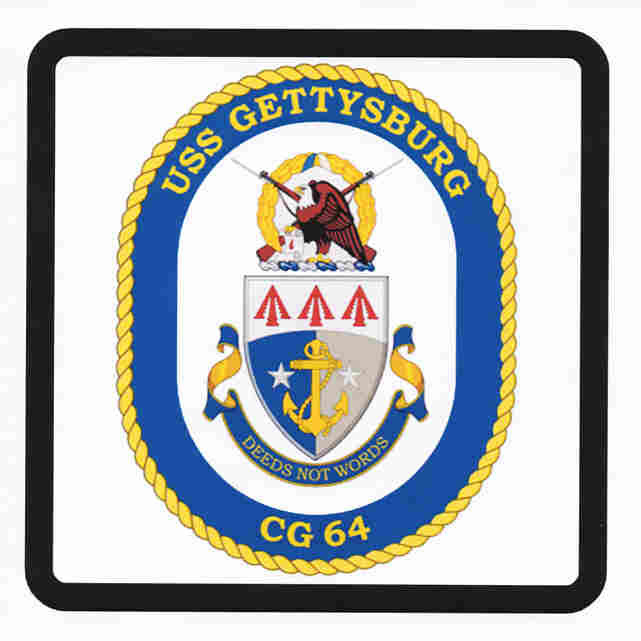 CECG_640 USS Gettysburg (CG 64) Drink Coasters. 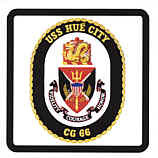 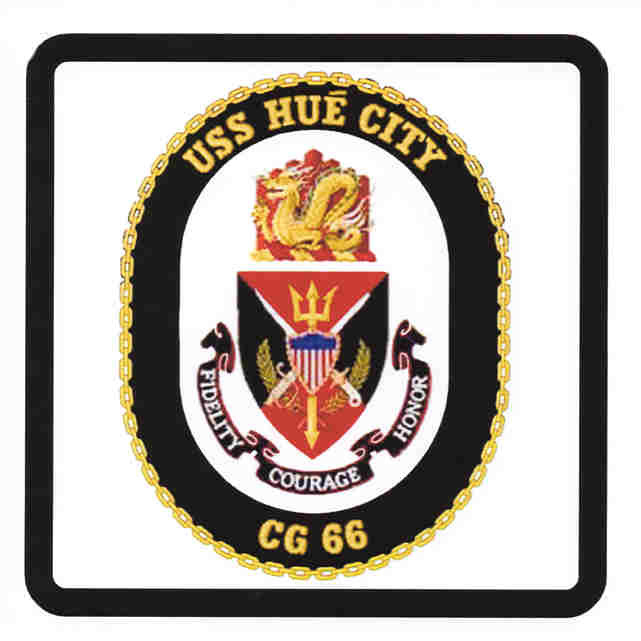 CECG_660 USS Hue City (CG 66) Drink Coasters. 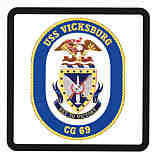 CECG_690 USS Vicksburg (CG 69) Drink Coasters. 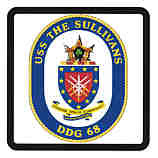 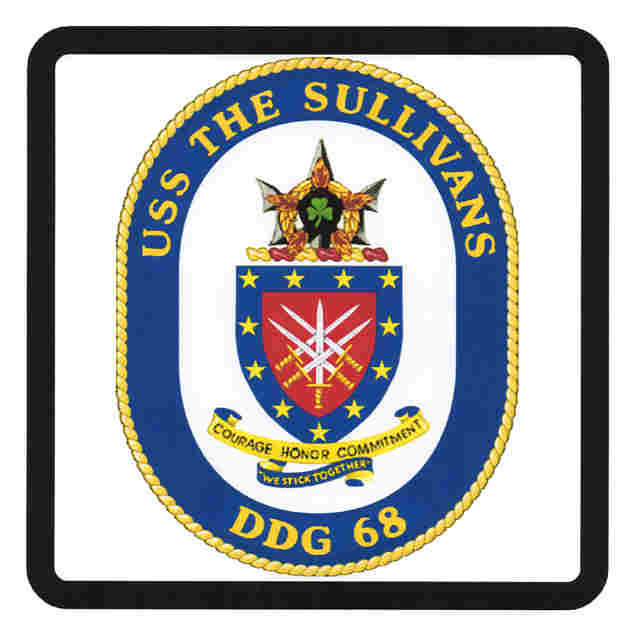 CEDDG680 USS The Sulivans (DDG 68) Drink Coasters. 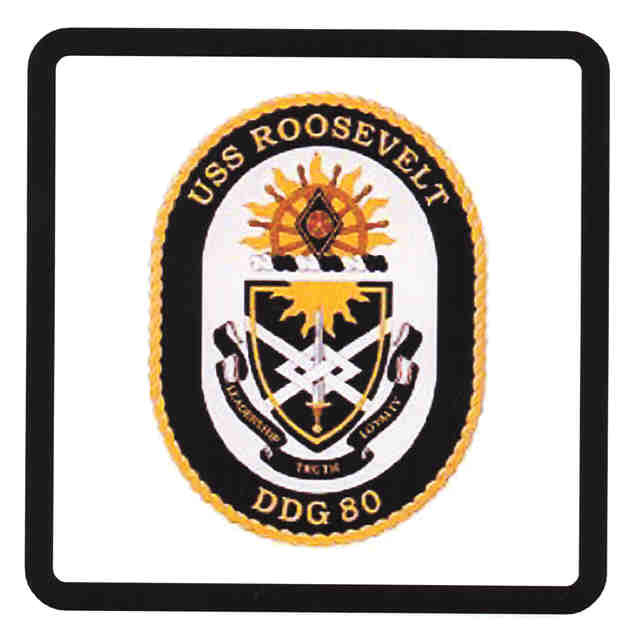 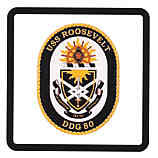 CEDDG800 USS Roosevelt (DDG 80) Drink Coasters. 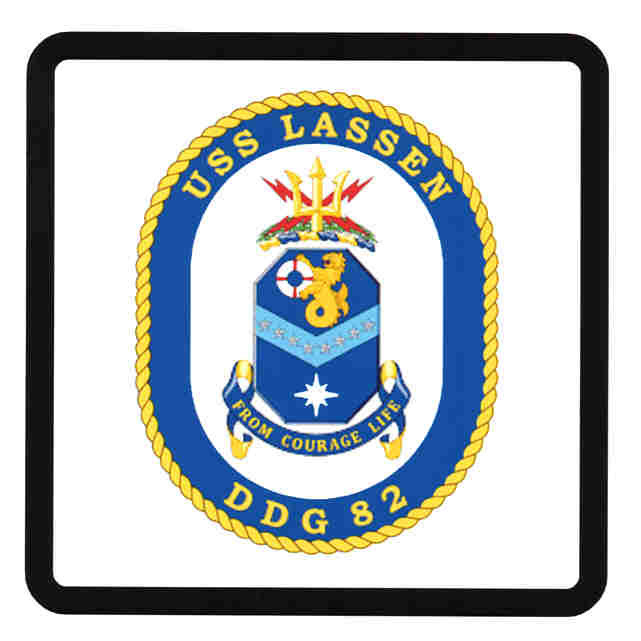 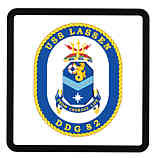 CEDDG820 USS Lassen (DDG 82) Drink Coasters. 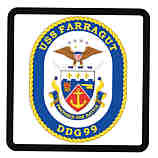 CEDDG990 USS Farragut (DDG 99) Drink Coasters. 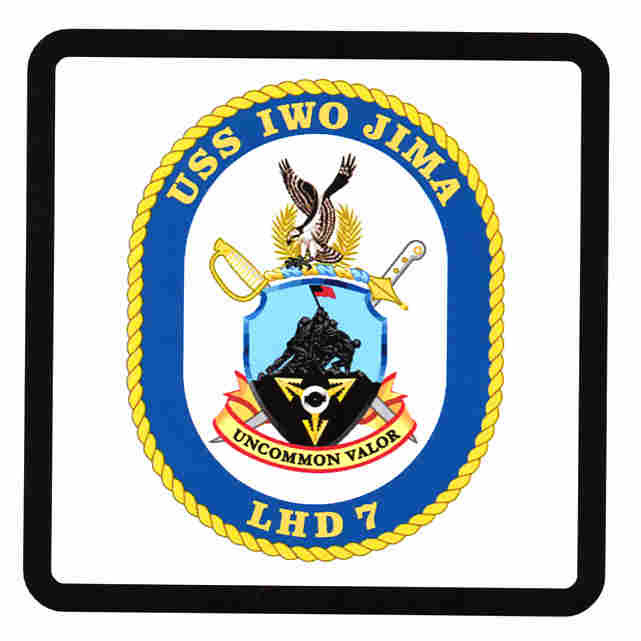 CELHD070 USS Iwo Jima (LHD 7) Drink Coasters. 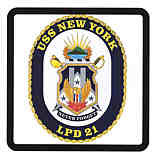 CELPD210 USS New York (LPD 21) Drink Coasters. 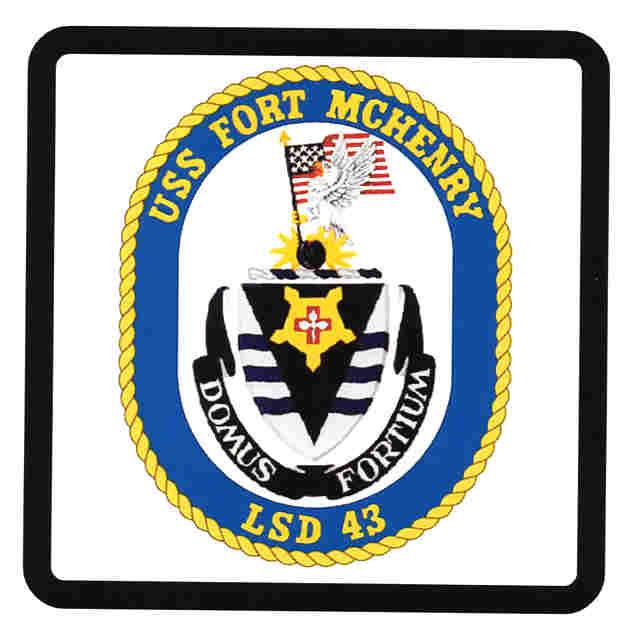 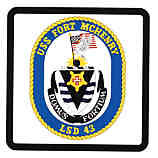 CELSD430 USS Fort McHenry (LSD 43) Drink Coasters. 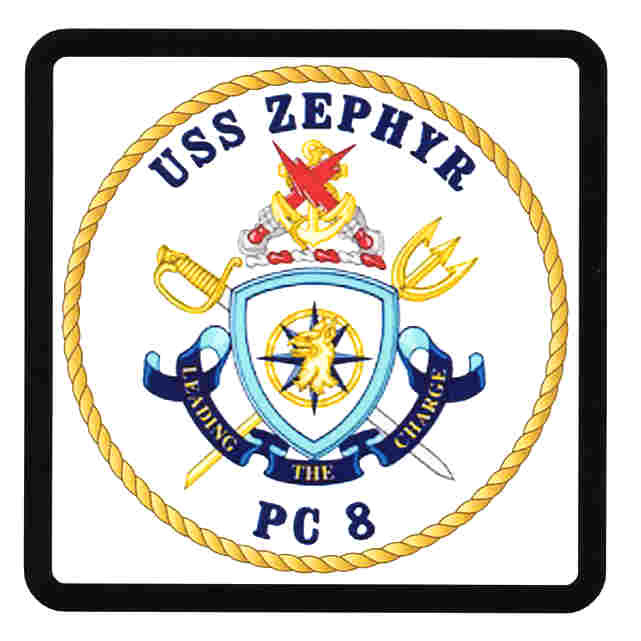 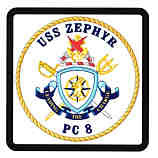 CEPC_080 USS Zephyr (PC 8) Drink Coasters. 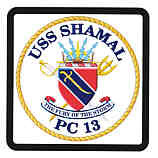 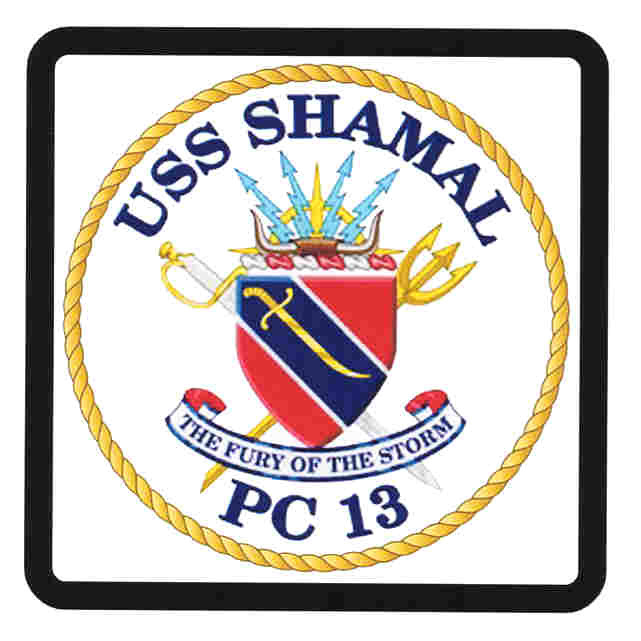 CEPC_130 USS Shamal (PC 13) Drink Coasters. 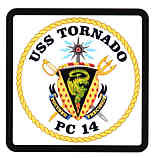 CEPC_140 USS Tornado (PC 14) Drink Coasters. More Mayport Ship Drink Coasters are comming. 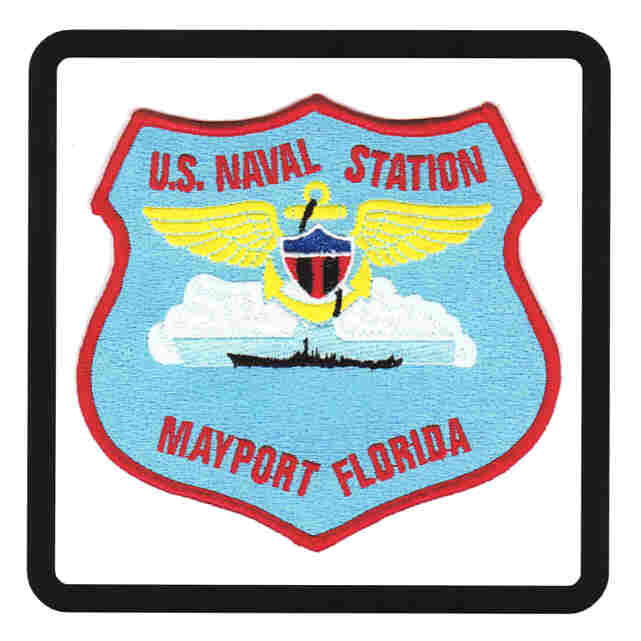 Home A-Z Printed Product Index Drink Coaster Index A-Z Mayport based Ships Directory. 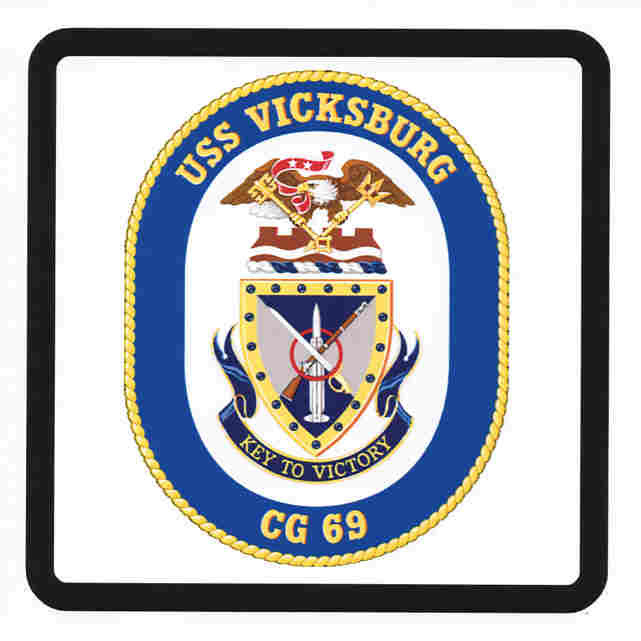 Drink and Beverage Coasters for Naval Station Mayport Ships from wv-prints.com.